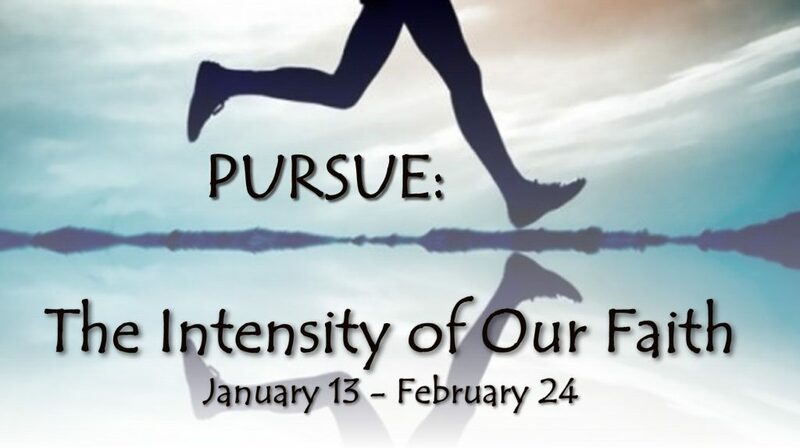 This first series of 2019 will have such an impact on our people that Ken has written six devotions in preparation for the start of the series on January 13. Join us each day. If you have not already done so, you may get these devotions sent to you by text each morning, just text the message: @pursuegod to 81010.